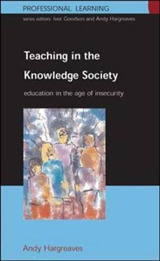 What does professional responsibility entail in an increasingly insecure, unpredictable and de-regulated world? This is the core question addressed in this text. The point of departure for the various contributions is that professional responsibility is a way of being in the world that includes a particular mandate - to behave in a manner consistent with moral and societal obligations as a professional. Increasingly, however, there is a lack of consensus as to what such mandates imply, and even more dissensus as to what appropriate exercise of responsibility entails. One of the distinctive features of this book is the manner in which it combines normative and empirical dimensions. It moves beyond dualistic perspectives to create a more inclusive conversation on professional responsibility. In the face of increasing complexity of professional work, professional responsibility remains open to further development. 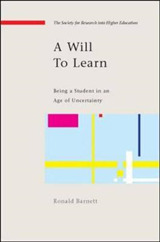 The book signals direction for the development of professional responsibility, and while seeking to give direction to ongoing deliberations avoids the pitfalls of performativity. 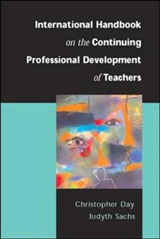 The chapters are grounded in a variety of disciplinary perspectives and traverse various professional boundaries in a self-reflexive manner to create more inclusive, transformative and generative narratives on professional responsibility. 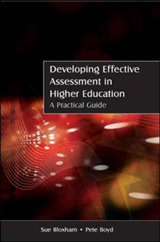 This is achieved by: Focusing on normative dimensions of professional work and combining these with a focus on empirical aspects of professional practice in a variety of setting, and Recognising the inevitable tensions between personal trust and responsibility, and largely depersonalised policies and strategies of quality control when normative and empirical aspects of professional responsibility are situated within their policy environments. 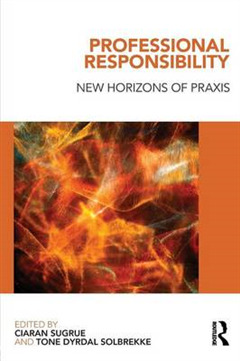 The concluding narrative moves beyond deconstruction, complexity and critique of these considerations to a construction of new imagined horizons of professional responsibility from theoretical, conceptual and practical perspectives. 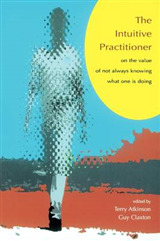 This text sets out to transform professional responsibility through a re-configuration of its constituent elements in imaginative and creative ways and by indicating the `real world' import of re-charting the field.